Below is a list of upcoming STEM-or STEAM-related events. Rhode Island STEAM Center events are indicated. Interested in having your organization’s event promoted on our website? 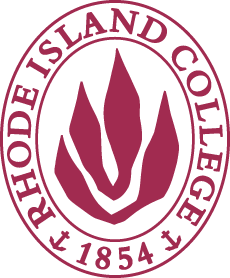 The Rhode Island STEAM Center (STEAM Center) and Rhode Island College (RIC) do not control or guarantee the accuracy, relevance, timeliness or completeness of any information contained on a linked website. Any reference obtained from these websites to a specific product, process, or service does not constitute or imply an endorsement by the STEAM Center and RIC of the product, process, or service, or its producer or provider. The views and opinions expressed in any referenced document do not necessarily state or reflect those of the STEAM Center or RIC. The STEAM Center and RIC cannot authorize the use of copyrighted materials contained in linked websites. Users must request such authorization from the sponsor of the linked website.